Join us for an evening of paranormal exploration. 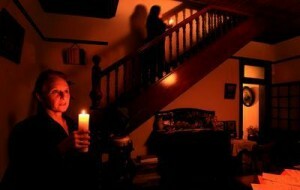 Can YOU sit still in the darkened room of a real haunted house? An evening at Miss Porter’s House is the perfect next step for those ready to get serious about wanting to experience paranormal investigating. 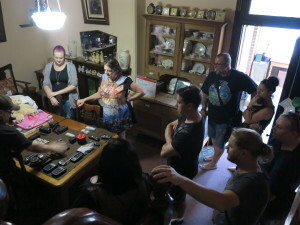 Each of our 6 dates for 2019 will focus on giving participants a more hands on experience of investigating with sessions that will teach you about vigils, doing EVP’s, using a spirit box and some old fashioned spirit communication techniques. 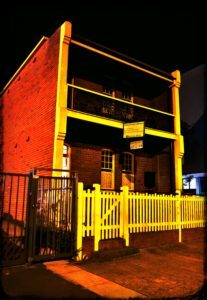 Miss Porter’s House is situated in Newcastle West and this will be our 8th year of exploring its paranormal activity. Herbert Porter and his family moved into their new house in 1910. His two daughters Ella and Hazel remained single and lived in the house until Hazel’s passing in 1997. The Edwardian terrace house contains 100 years of collectibles, 1909 – 1940 furniture, unique architectural features as well as the ghosts of family members, including Mr.Herbert Porter himself, who has stayed on in spirit to take care of his beloved home. You will have plenty of time to explore, take photos, try out any new techniques you have learnt and stake out some of the rooms with us in what is like a real life private home investigation experience. We encourage new paranormal groups to come and do some training with us and book out one of the available dates. 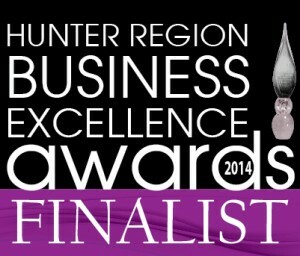 Venue: Miss Porter’s House – 434 King street, Newcastle West. We have had many interesting experiences reported over the past 7 years – seeing half body apparitions, voices recorded, unexplained shadows on video and participants being prodded and touched. Email Renata to book on [email protected] or check out the events listed on our Facebook page. *Your payment includes hire charge for this Heritage listed building which goes towards the care and upkeep of this precious piece of Newcastle’s history.